I have met so many amazing and beautiful people over the last few years. So many of us have so much in common and the same story but we all have different challenges and experiences. 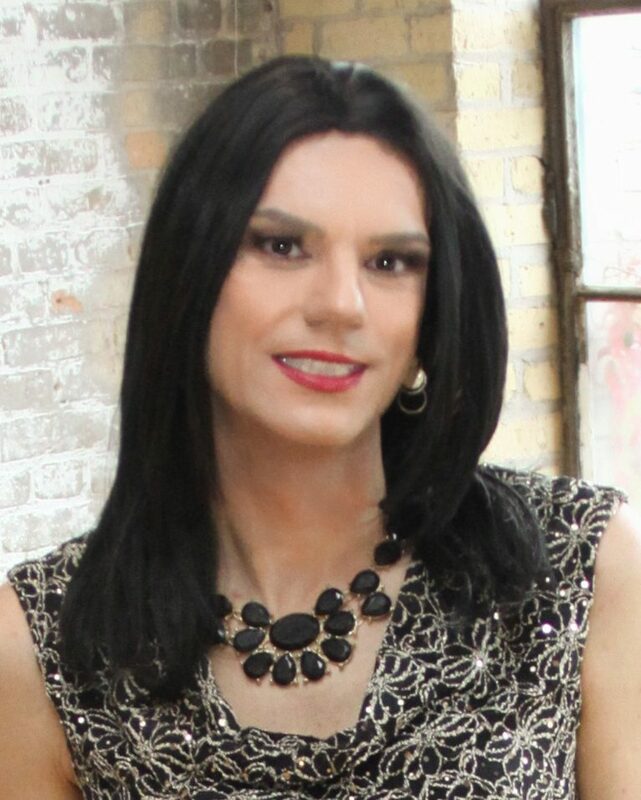 T-Girl Spotlight highlights just some of the amazing girls I’ve met. Interested in being spotlighted? Send an email (hannahmcknight7@gmail.com) with the subject line ‘T-Girl Spotlight’!